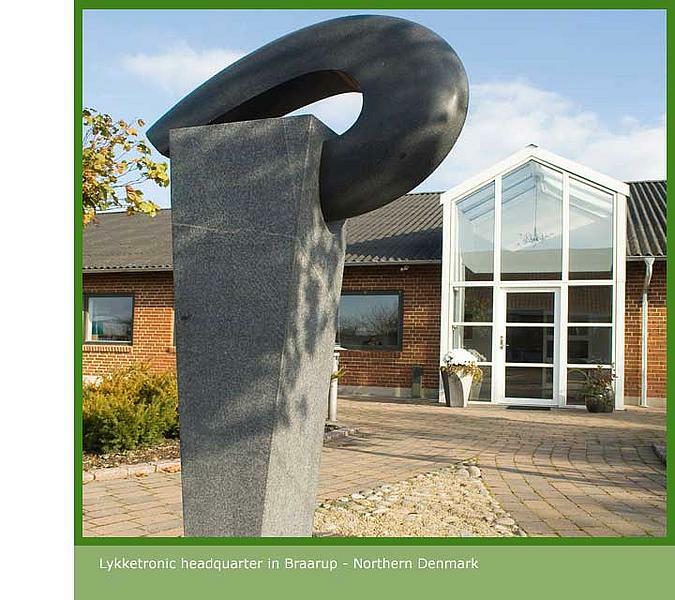 Lykketronic was founded in 1978 and until 1998 the company was operated as a privately owned company. 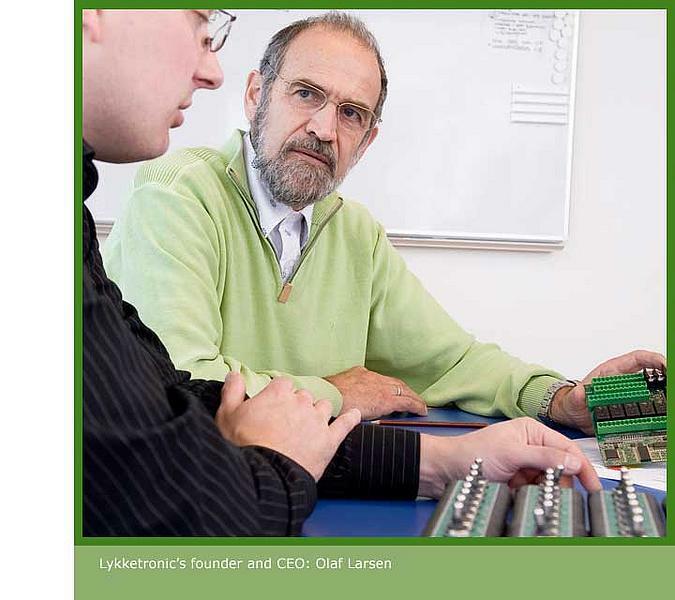 In 1999 Lykketronic was reorganized as a Ltd. company (still 100% privately owned), but the company’s main goal was maintained which is to develop and manufacture flexible top-of-the-line electronic measuring, monitoring and controlling systems that increase the efficiency of the field work. Close to 40 years of experience has provided us with in-depth understanding of the challenges faced by manufacturers and farmers and we are constantly improving and developing our systems to perfectly match individual customer requirements. 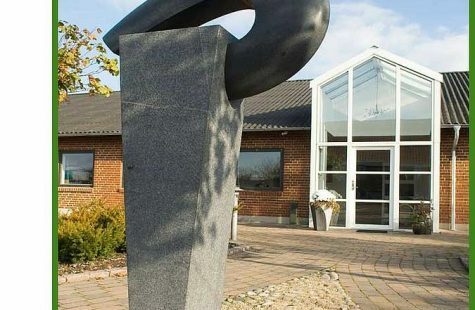 Today the founder of Lykketronic, CEO Olaf Larsen heads an expanding company which reaches out to an equally expanding market – all across the world. The Lykketronic organisation is committed and loyal to our customers – focusing on adding value by understanding both mobile machinery, agricultural and technology trends. Managers, engineers and production staff are dedicated to making our basic values felt by every single one of our customers.